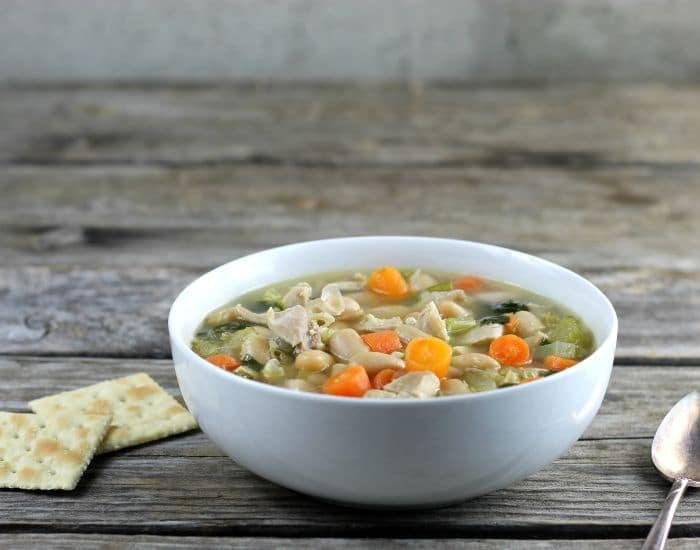 Chicken White Bean Soup a simple soup made with canned cannellini beans, chicken, celery, carrots, onion, garlic, and spinach for a hearty delicious soup. 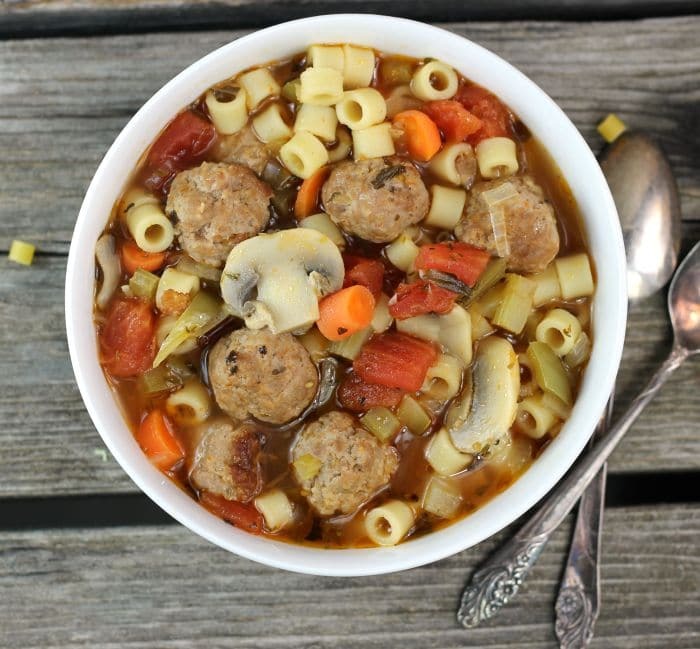 Italian Meatball Soup a hearty soup filled with fun little Italian sausage meatballs, veggies, pasta, and a ton of flavor, the perfect comfort food for this time of year. 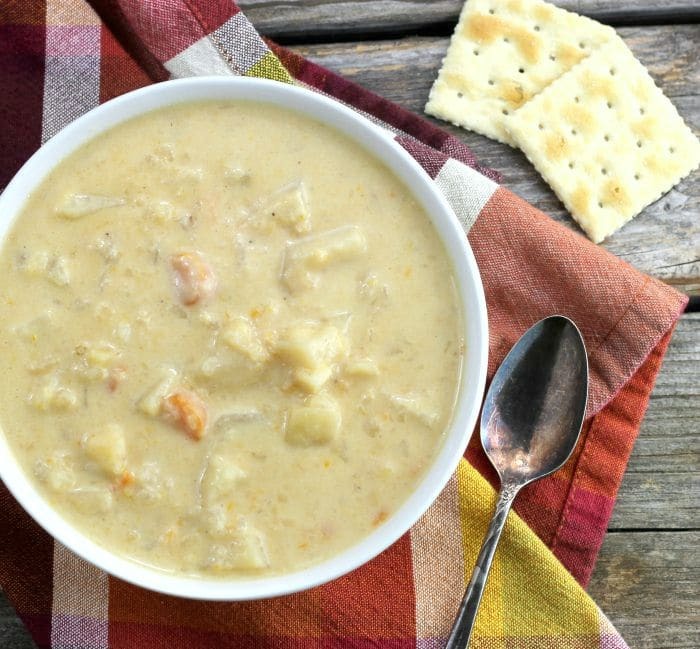 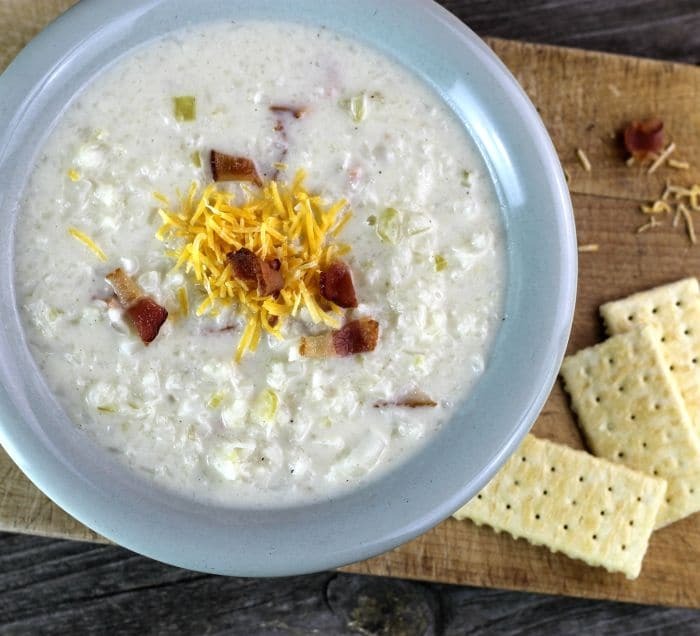 Cream of Cauliflower soup is a rich soup, it is a delicious way to start a meal or as a lunch served with your favorite sandwich.